Finding the right mortgage for you is my business. I know which lenders have the best rates and I negotiate with multiple lenders at one time. What’s more, I know the system and have the industry knowledge required to present a proposal for financing to lenders to successfully obtain mortgage financing, and I do all the paperwork. As a Mortgage Broker I am not an employee of any lending institution, so I am not limited in the products I can offer you. As your Broker I seek out the best lender package to suit your specific situation, whether it’s with a Chartered Bank, Trust or Lending Institution. Finding a mortgage can be stressful and time consuming… But I've been successfully delivering the best rate to satisfied clients for over 15 years. I have no commitment to any one lender or product; I recommend what is in the best interest of my clients. I rely on referrals and your repeat business so I have a vested interest in satisfying your needs. Learn more about the mortgage products and services that I can offer. I've created a list of frequently asked questions. Feel free to see what others have asked. 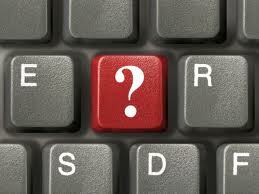 If you still have a question please contact me and I'll be more than happy to answer it for you. There are many different mortgage calculators on the internet. 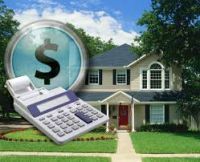 I have chosen this calculator as it is very simple to use to see how mortgage amount, interest rate, and other factors can affect your payment. Start today....from start to finish we make finding your mortgage SIMPLE. 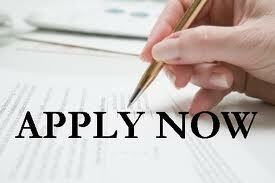 Apply online now through Mortgage Architects secure online application service.